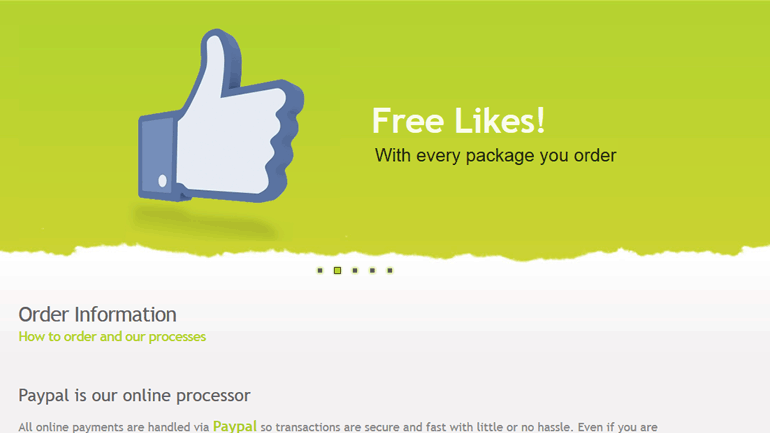 Fan Page Eater was developed in a joint venture between Integral Web Design and Dinsley LLC. 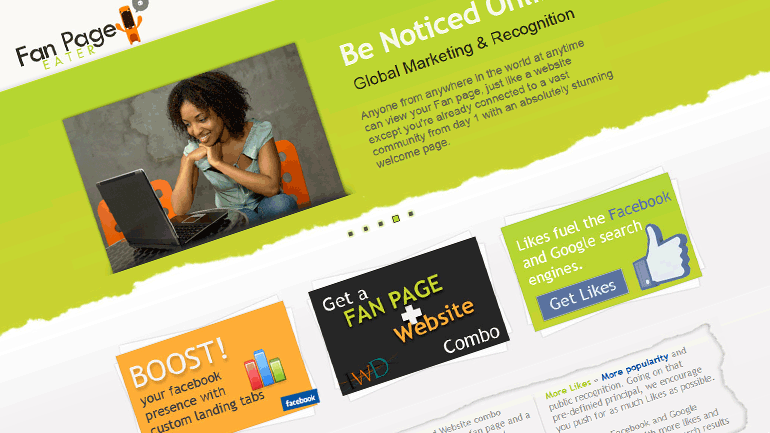 This company was focused mainly on the development of Facebook Fan Pages, before Facebook had its latest redesign. Since the redesign took place, having a custom Fan Page became less unique and naturally the market for it dropped significantly. With the company we were able to develop many Fan Pages for many companies, and these pages offered major boosts in revenue and customer relations. Some companies were able to see over 200% growth after the pages were developed. 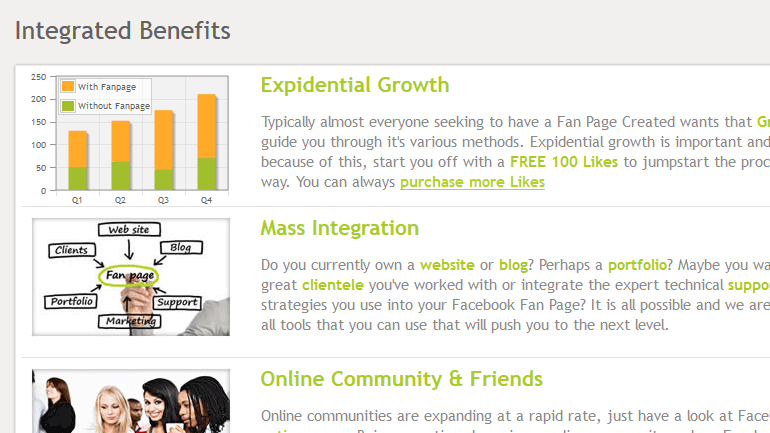 I had the privilege to create very dynamic and interactive Fan Pages and even implement eCommerce into some of them. It was definitely a fantastic opportunity.